Preston Candover Village Hall exists for the use of the inhabitants of Preston Candover and the surrounding area. The hall can be hired by members of the community and is used for social, educational and recreational purposes. 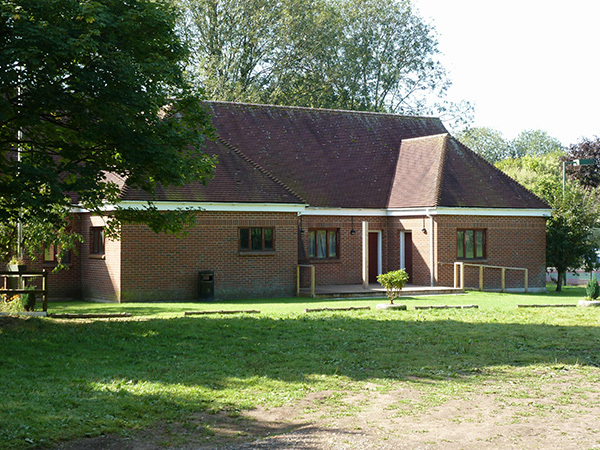 The village hall is a charitable trust which is managed by a committee of people who live in the area. It has full kitchen facilities, a stage, disability parking, access and toilet. Tables and chairs, china and cutlery are available to hire.